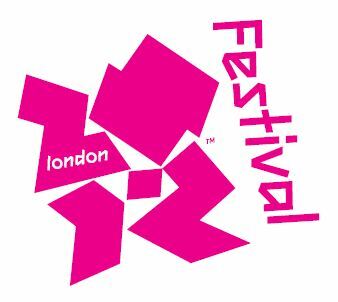 FEI directors played a major part in programming and delivery of the largest cultural festival ever staged in the UK, celebrating the London 2012 Olympic and Paralympic Games. Over 13,000 performances and events were staged at 1,200 venues across the country involving more than 25,000 artists from over 200 participating nations. Attendance reached 19.8m.